Convicted arsonist charged with January 2011 blaze. 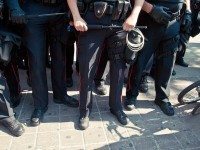 Proceedings begin for some officers charged under the Police Services Act in relation to G20 incidents; tribunal now adjourned until September. Decision made after visit from the Gang Unit. 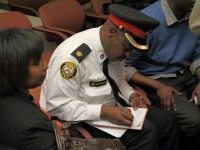 Weston-Mount Dennis residents say police carding is hurting their community. 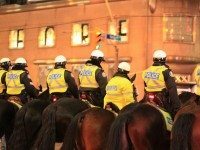 Toronto Police Accountability Coalition try to populate the huge space between friend and enemy by speaking in facts instead of emotion.